Sony’s PS+ free game lineup for May is pretty good. Tropico 5 headlines a decent month for strategy fans. 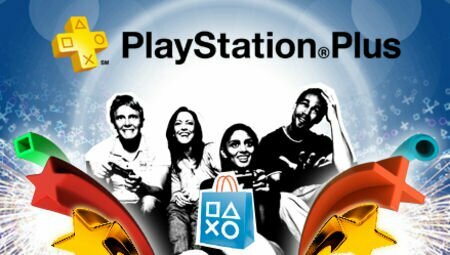 You’ve got to wonder if Sony has changes in store for PS+ monthly games after E3 and if they’ll continue offering Vita/PS3 titles.